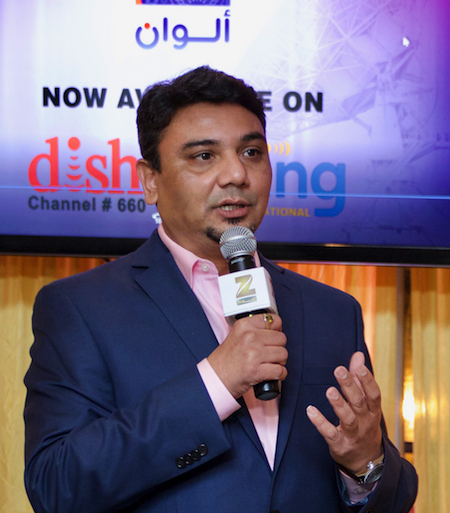 Amit Goenka, CEO, International Broadcast Business said “In our constant endeavor to expand our business beyond the core South Asians – launch of Arabic channels in USA in the Arabic base pack is another step in that direction. Bollywood enjoys unparalleled popularity among Arab audiences across the world and this ethnicity has been one of the fastest growing segments in USA”. 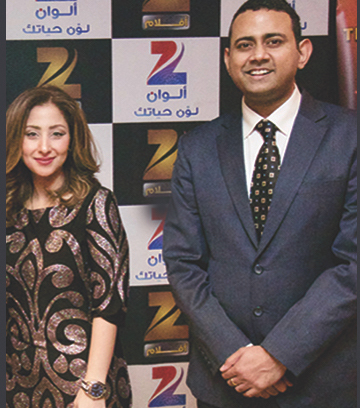 Sameer Targe, CEO of Zee TV Americas spoke about the growing interest of Bollywood & Indian content among Arabs and the launch of Zee ALWAN and Zee AFLAM is our first step to cater to the masses and bridge the language gap. He also thanked the Arab community and Dish Network for being part of the event. 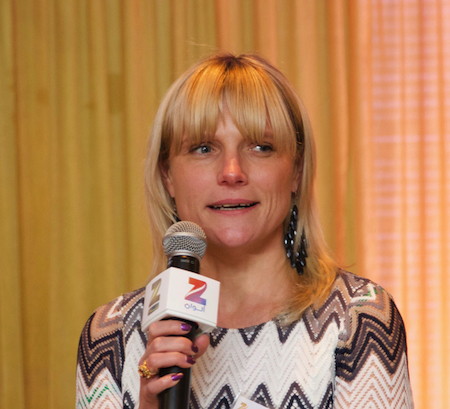 Amira Nour, Product Manager of ZEE Channels in USA shared her vision to see Zee Alwan & Zee Aflam transforming the face of Arabic entertainment and revolutionizing the Arabic viewership. Nour promised to continue her efforts in promoting Zee and catering to audience taste. In conclusion, Nour thanked the audience for their participation and urged them to stay engaged in shaping the future of Zee Alwan & Zee Aflam channels. Event was highlighted by the wonderful performances of prominent Eastern Folk and Oriental Dancing, as well as the traditional Saidi Dance performed by Yasser Darwish – an Egyptian Folklorist. The audience appreciated the performances with great applause. The glittering night continued on with a traditional Middle Eastern dinner and the guests were all given ZEE Alwan and ZEE Aflam imprinted Flask gift sets to commemorate the event.Both channels are available on Dish & Sling. ZEE Alwan on Channel no. 660 and ZEE Aflam on Channel no. 661.